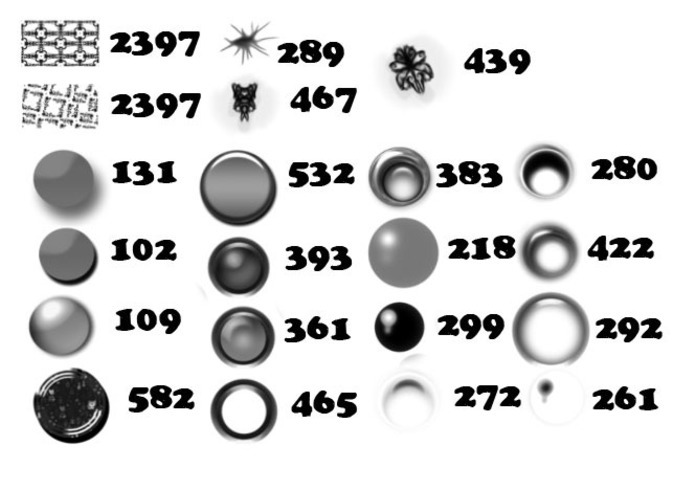 Glossy brads & glares - Free Photoshop Brushes at Brusheezy! The basic idea was to create some brads for digital scrapbooking, but they can be addressed as buttons, frames or other kinds of elements. I think a cool use is for images: 1) paint the brad of the size you like with black 2) switch the brush or the new layer to ovrelay/multiply with another brad/brush to give it a color and/or a picture to fit the center area 3) paint the glare over the picture (after switched again to normal), or maybe in another layer. I get is a good try :D As brads, they could be used in very small size with other brushes like the floral ones or the corners of the frames, to give a sort of decoration. need some light flair brushes. by the way do guys do fonts as well? how do i install it in photoshop cs4? please help me.